Providing crude oil trucking and transportation management is the backbone of what we do at Sentinel Transportation. Our crude trucks move oil from wellhead to gathering points and storage tanks throughout the country. With well over 300 dedicated crude oil drivers and over 20 years’ experience hauling oil, we rank as one of the largest and most stable crude oil fleets in the industry. 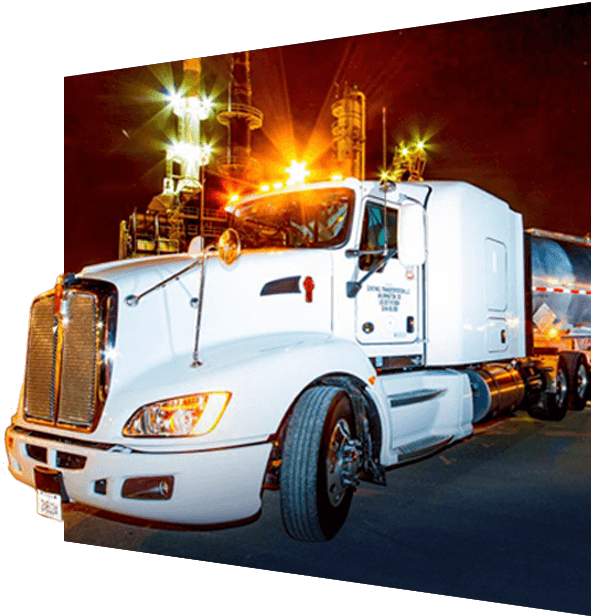 Sentinel Transportation delivers more than one billion gallons of refined petroleum products and renewable fuels annually, making us one of the largest fuel transportation fleets in America. These petroleum products include gasoline, diesel, and ethanol. 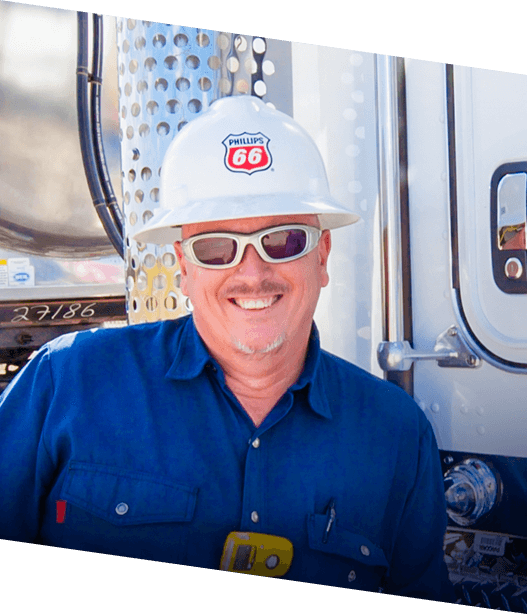 We provide this service to both Phillips 66 and select 3rd party customers on a dedicated, long term contract basis. Our lube oil segment safely delivers over 3,200 customer loads and logs almost 3 million miles annually, while still being able to get all of our drivers home for their weekly reset. 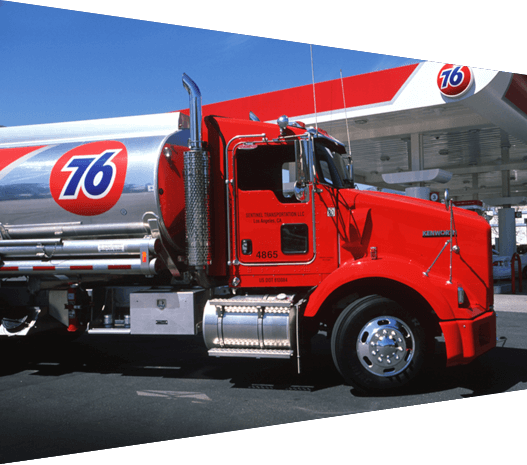 In addition to over-the-road trucking, we provide local shuttling, spotting and logistics management for each of the Phillips 66 lubes plants we service. Sentinel Transportation delivers more than 1 million tons of petroleum coke annually in support of Phillips 66’s Lake Charles refinery. 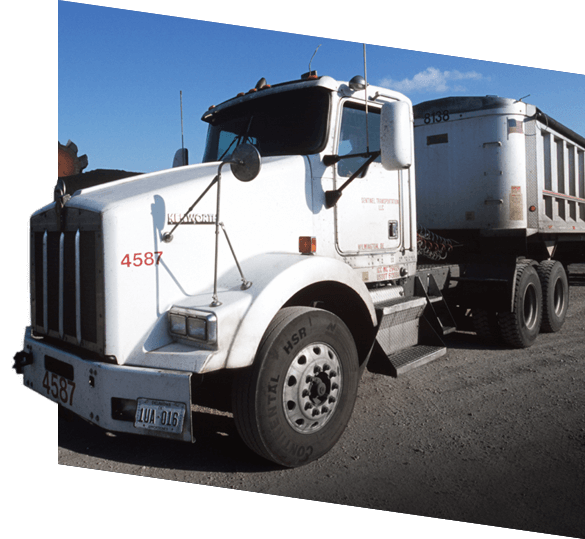 We operate a large fleet of dedicated late model daycabs and end dump trailers around the clock to support the refinery’s daily production schedule and delivery commitments. We pride ourselves in safely operating our equipment within the local area, routinely achieving Sentinel’s Million Mile terminal safety award each year.